Young citizens on the frontline of climate activism took center stage at an event in the capital yesterday evening to tell MEP candidates what needs to be done to tackle the crisis of their generation. The Loud & Clear! 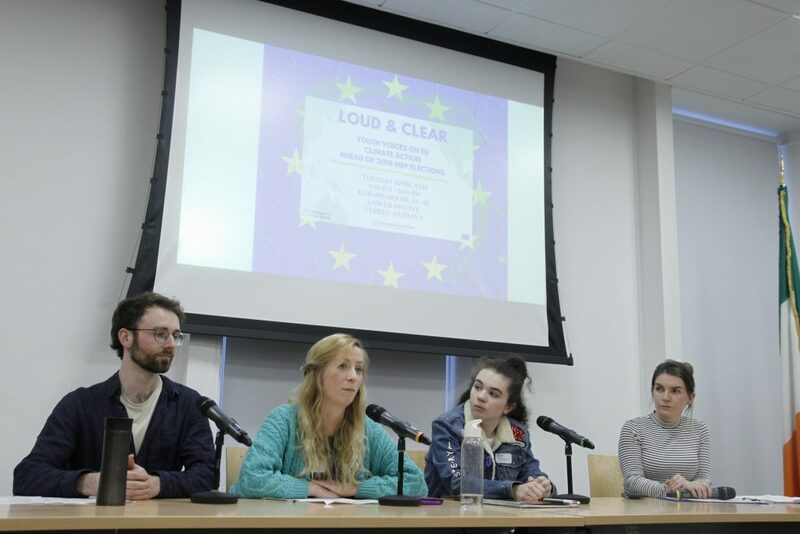 Youth views on Climate­ event at the European Parliament office in Dublin featured a range of speakers from groups leading the line in pushing policymakers to take action to avert the climate breakdown that is jeopardising their future. 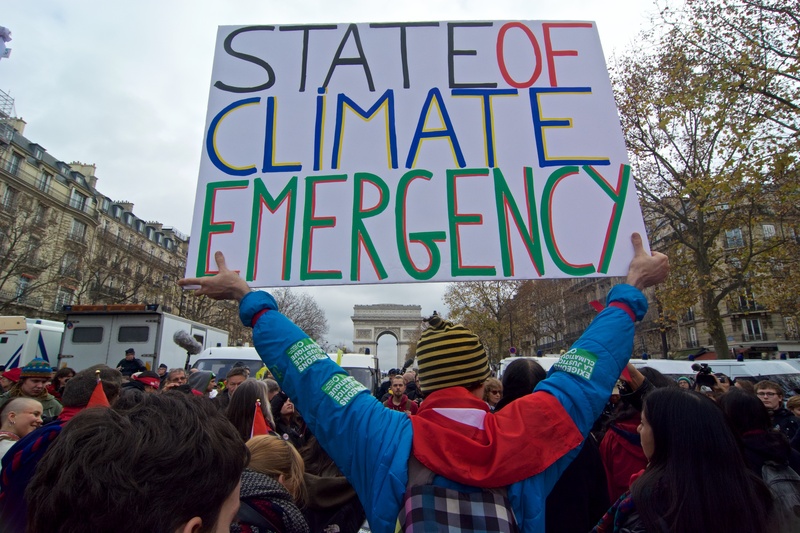 The Intergovernmental Panel on Climate Change warned in 2018 that we only have 12 years to take concrete action to possibly limit the average global temperature to the 1.5°C threshold. The Parliament’s 700 elected representatives will play an instrumental role in major decisions on a raft of the climate actions needed such as emissions targets, investment in renewables and measures to protect biodiversity. Candidates in the audience at the event included Sinn Fein MEP Lynn Boylan, the Green Party’s Grace O’Sullivan, Saoirse McHugh and Ciaran Cuffe, and Alex White of Labour. 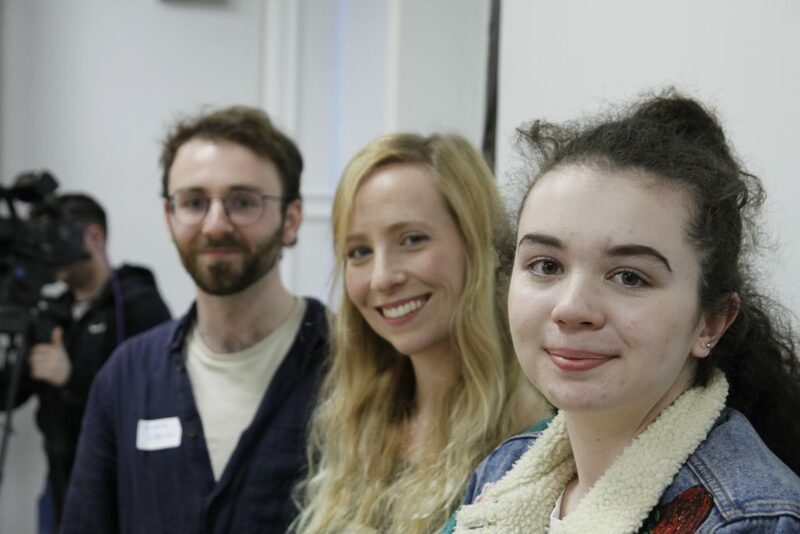 Gary Gannon of the Social Democrats, People Before Profit’s Gillian Brien and Éilis Ryan of the Workers’ Party were also in the audience to hear from the likes of Beth Doherty from School Strikes for Climate. The 15-year-old Ms Doherty was out of the 15,000 students across Ireland who marched last month to demand that the Irish Government adopt immediate and effective climate policy. Ms Doherty said last night that she wanted to gauge if candidates have plans to implement “radical climate action rather than just empty promises” and improve Ireland’s record as one of Europe’s worst climate performers. “Ireland will come nowhere near meeting our EU 2020 targets. The fact that our government is happy to allow Ireland to fall so far behind and contribute so greatly to climate change, is harrowing to me,” she said. 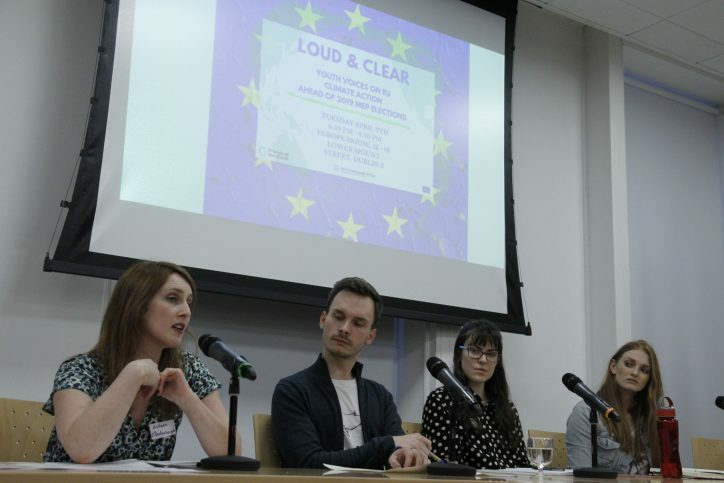 Aideen O’Dochartaigh from Not Here Not Anywhere also discussed the campaign group’s goal of a fossil free future for Ireland and how MEPs can push for the changes in Europe to support this. She said that climate action means committing to a “fossil free future in Ireland, in Europe, and around the world”. “We must not pursue any further fossil fuel exploration nor construct any new fossil fuel infrastructure and this is an area where MEPs can have significant influence,” she added. If elected, she called on candidates to vote to redirect EU funding to renewable energy projects rather than fossil fuel projects. This includes the stalled Shannon LNG terminal which Ms O’Dochartaigh said would “lock Ireland into fossil energy for at least 40 years”. 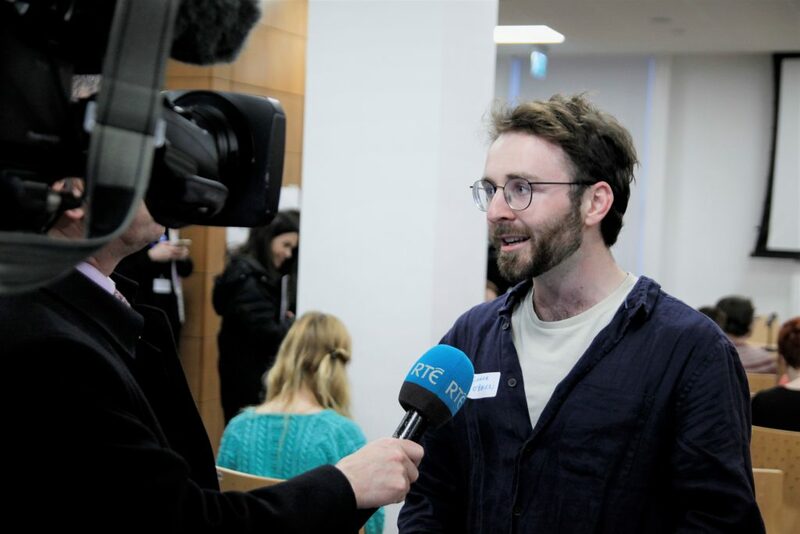 Conor O’Brien of Young Friends of the Earth spoke about the proposed Common Agricultural Policy (CAP) reform and the work he is carrying out with young rural and urban farmers to explore the most just avenues for food sovereignty. He said that the current CAP is “not producing results” for biodiversity and climate with the majority of funding also going to a small group of larger farms across Ireland. “The CAP could do more… by supporting young farmers in particular, and it could protect our environment rather than incentivizing intensive industrial farming. These elections represent our window to affect policy change on CAP through national and international efforts,” he added. Clodagh Daly from Climate Case Ireland outlined her research for Friends of the Earth on the European Investment Bank’s funding of Gas Networks Ireland and what the Parliament can do to reshape European energy funding away from fossil fuel infrastructure. “The European Investment Bank, both as the biggest public bank in the world, and as one of the world’s biggest funders of energy projects, must stop financing new and existing fossil fuel infrastructure as a matter of urgency,” she said. This event was organised by Friends of the Earth Ireland and the Environmental Pillar with the support of the European Union Parliament office in Dublin.